If you think rugged and sophisticated can’t be used to describe a Jeep, then you haven’t met the new 2019 Jeep Cherokee SUV. The 2019 Cherokee delivers the rugged capabilities of a Jeep but brings a new touch of sophistication. Designed to provide more, you’ll enjoy more technology, more space and more efficiency behind its wheel. 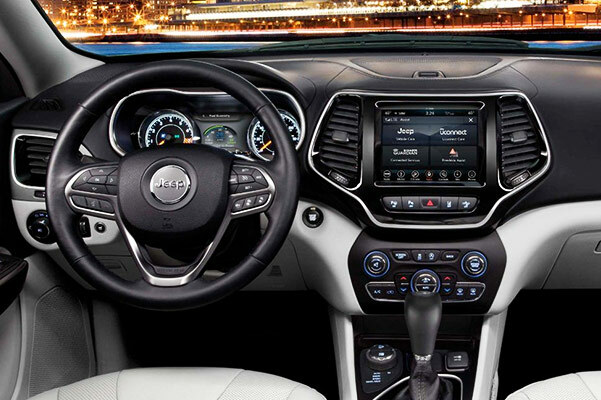 If you want to experience the latest chapter of Jeep design and engineering, test-drive a new Jeep Cherokee at our Jeep dealership near Elizabethtown, PA. The 2019 Jeep Cherokee is calling! 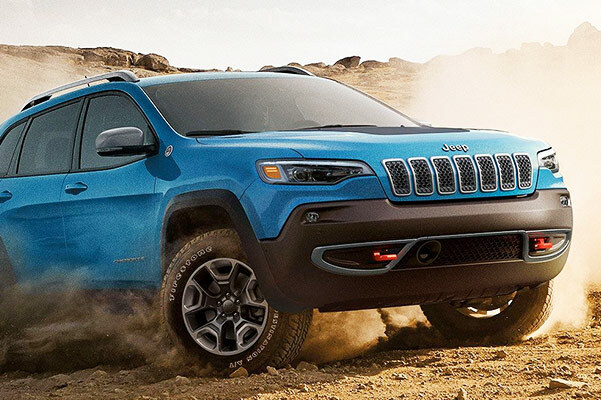 The new 2019 Jeep Cherokee is available to buy or lease at Susquehanna Chrysler Dodge Jeep Ram, so visit us today and schedule a test-drive! 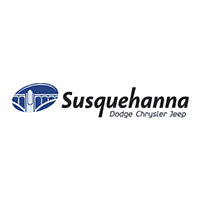 Susquehanna Chrysler Dodge Jeep Ram	40.023201, -76.543359.